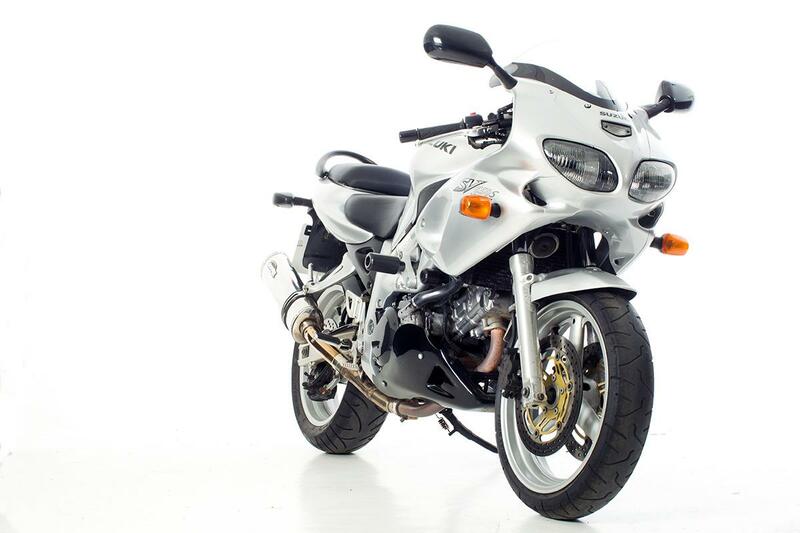 ﻿ How can I keep my Suzuki SV650 safe from tumbles? How can I keep my Suzuki SV650 safe from tumbles? Q. I'd like to protect my Suzuki SV650 against crash damage. What are the best options? Because the SV650 is raced in a series called Minitwins there are a wide range of protections products available for them. The most subtle form of protection comes from engine casing covers like those made by GBMoto. For protection over a wider area, rather than just the engine, crash bobbins poke out from the engine mounts and are designed to hit the floor first and stop the rest of the bike hitting the deck. They work well enough in simple sliding accidents. If you're riding all year round and aren't concerned about looks you'll find that the maximum protection comes from fitting a set of engine bars.